We are an Inbound Marketing company dedicated to providing customers with the highest quality inbound marketing services. 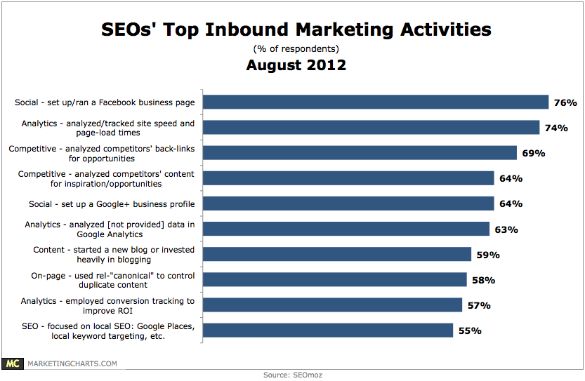 What are the top trends of people using inbound marketing? We take a look at how SEO professionals are using inbound marketing to assist their marketing process. 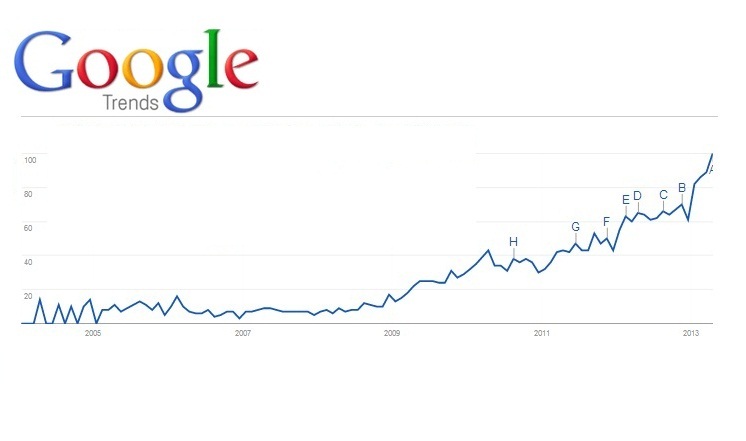 We take a look at the growth of Inbound Marketing globally as per Google Trends. 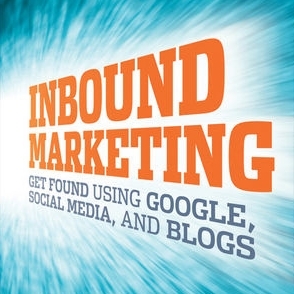 Many people ask the question what is inbound marketing and how can it help my business online? 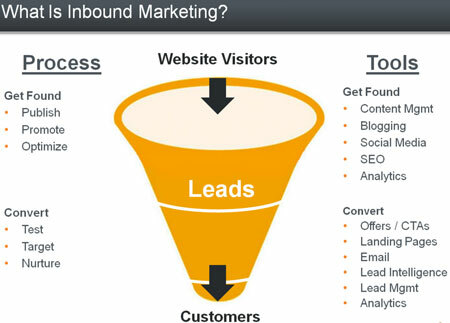 Well inbound marketing involves many tools to get found and then convert traffic on your website. 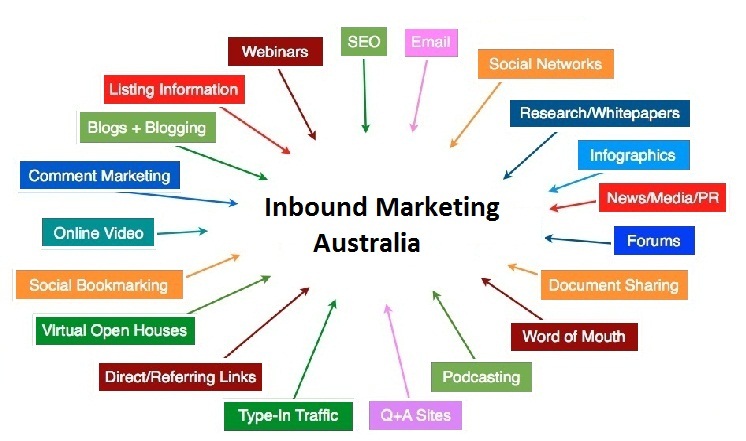 Welcome to Inbound Marketing Australia.